We have hired Sophia as our photographer for our engagement and our wedding. 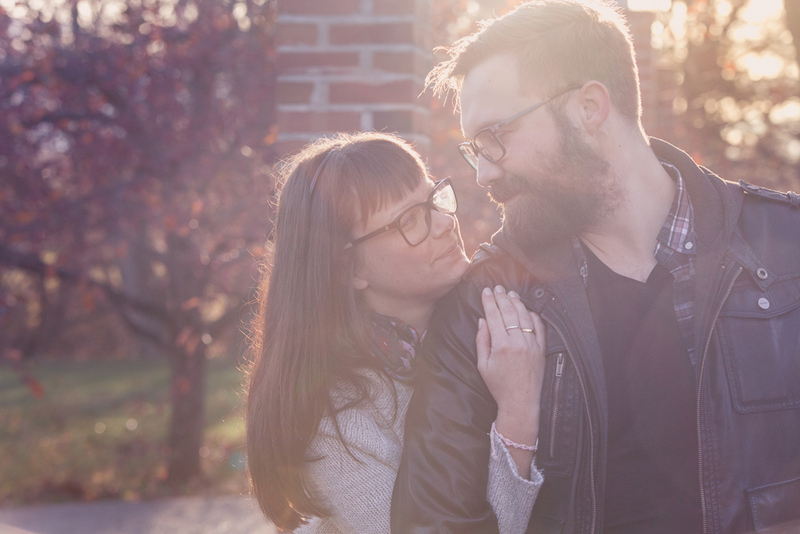 We had our engagement photos done in November. Absolutely WONDERFUL. She did such an amazing job and made us feel 100% comfortable. She had great ideas and was so patient with our dog who was in some of the photos. We got our photos back so quick and the book she put together for us had us speechless. We are so thankful we found Sophia and we cannot wait to have her photograph our big day!